It never failed. Every time either of my girls would come home from college for a visit or holiday break, the first thing they would ask me was – “Mom, will you make a roast chicken, mashed potatoes, and green beans?” In other words, the comfort food of home. Making a roast chicken is simple with big rewards. It always looks beautiful and crispy, not to mention how the aroma fills the house, followed by the leftovers and the bones used to make broth. Nothing goes to waste with a roast chicken. After roasting so many chickens, I decided to branch out from our favorite herb-coated chicken and find some new ideas. My friend Madonna is also a fan and told me about this cookbook, which I ordered from Amazon the same day. 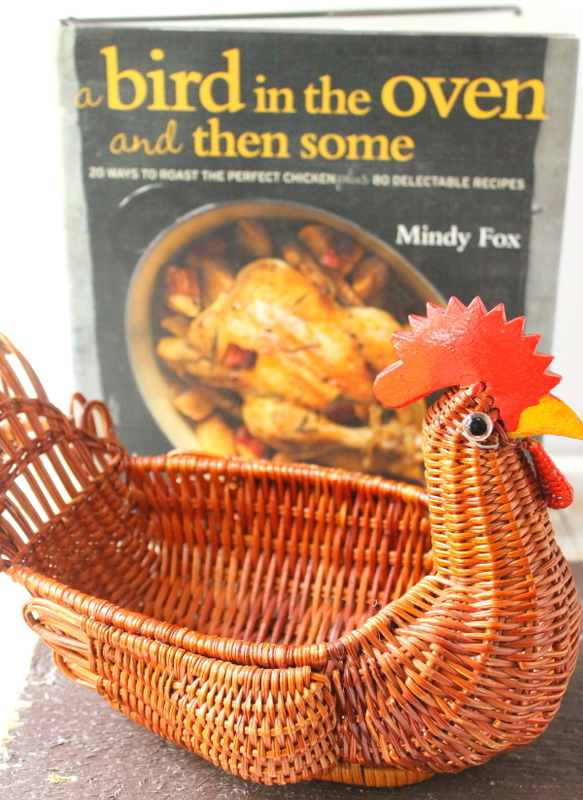 I have collected cookbooks for so long that I can pick up a book and know if I will like it in less than a minute. Not only did I like this book right away, I found two recipes I was going to try- one for roasting and one for leftovers. I love stuffing mixtures under the skin and immediately found the roast chicken with green olives, fennel seeds, and fresh thyme. The olives are mounded up into a pile on a work surface along with thyme leaves and garlic. Two lemons are then zested over the pile to capture the sprays from the lemon. The mixture is chopped again and then the fennel seeds are mixed in. Can’t you just smell it? Needless to say, the chicken was delicious, but I was already thinking about the leftovers for the next day. 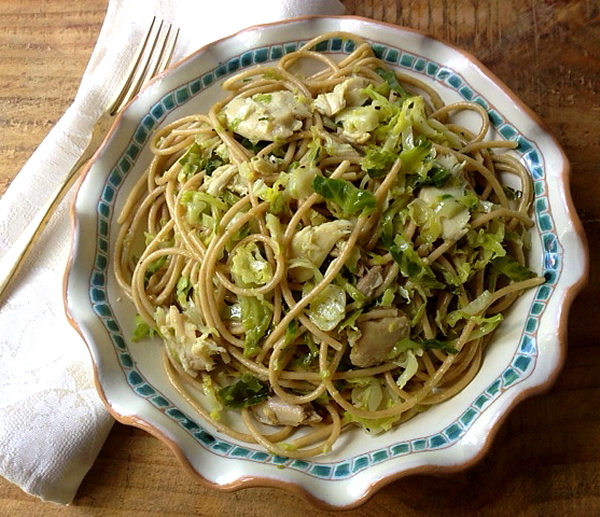 How does this sound: Whole Wheat Spaghetti with Roast Chicken, Shredded Brussels Sprouts, and Parmigiano-Reggiano? To die for. We couldn’t get enough. Start by boiling a pot of salted water for the pasta. Thinly slice 1-1/4 pounds Brussels sprouts. Heat 2 Tablespoons butter and 2 Tablespoons olive oil. Saute the sprouts with some sea salt, then cover the pan, reduce heat to low and let cook for about 5 minutes, stirring frequently. Add 1/4 cup water, cover, and cook another 15 minutes, stirring occasionally. Remove pan from the heat and set aside. While the sprouts are cooking, heat 4 Tablespoons olive oil in a small pan with one clove of thinly sliced garlic. Cook until fragrant and lightly golden. Remove from heat and set aside. Cook 1 pound of whole wheat spaghetti until al dente; drain but reserve 1/2 cup of the pasta water. Place pasta in a large serving bowl and add the sprouts, 1 cup of heated chicken broth, sautéed garlic with the oil, and toss together. Add 1-1/2 cups sliced leftover chicken and 1-1/2 cups of freshly grated Parmigiano-Reggiano. Toss together and if needed, add a little pasta water. Taste for seasoning and add flaky coarse sea salt and freshly ground black pepper to taste. Serve immediately drizzled with a little olive oil and pass extra grated cheese. Serves 4-6. The cookbook has ideas for twenty roasted chickens and eighty ideas for leftovers and some side dishes. Some roasting recipes include a lime chicken with a chorizo stuffing; jerk seasoned with a pineapple mint salad; and a tea-brined five-spice chicken with spicy sesame cucumbers. 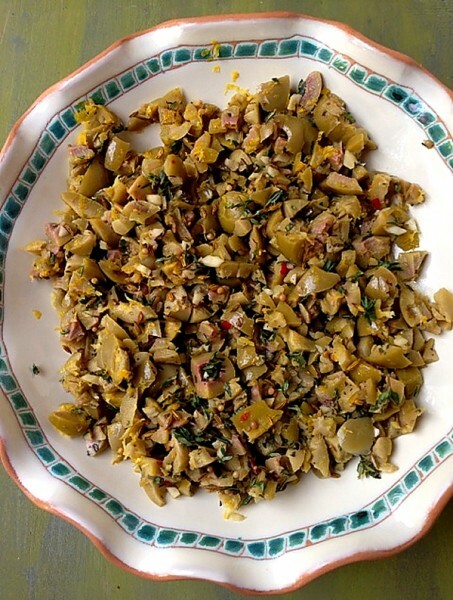 Next on my leftover list is a warm chicken and barley salad with mushrooms, garlic, and herbs. Since winter is around the corner, the leftovers will be great with fennel, blood oranges, and pistachios, or a comforting bowl of lentil soup with chicken and Swiss chard. I have a feeling I will be cooking from this book all winter long.